EU citizens generally think that judicial independence is going from strength-to-strength but in some countries, like newest member Croatia, the situation is still poor and even declining, according to the EU’s latest justice scoreboard. 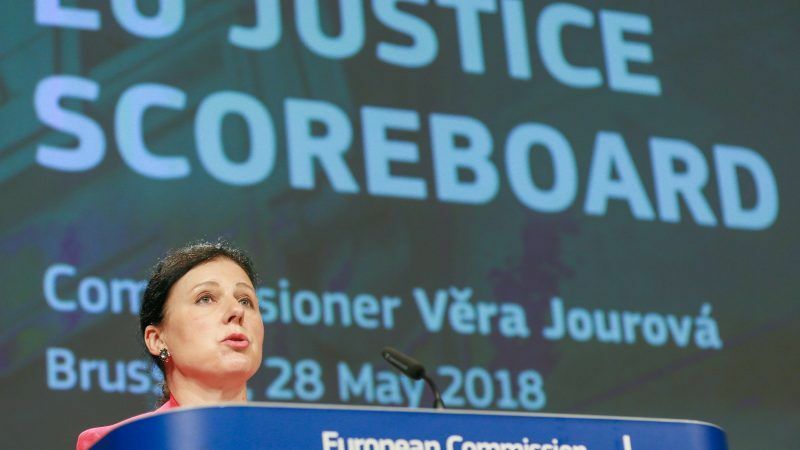 The Commission’s annual scoreboard, published on Monday (28 May) for the sixth consecutive year, assesses the independence, quality and efficiency of justice systems in all European member states. “Democracy, civic rights and due management of EU funds are under threat without the rule of law,” said Vĕra Jourová, EU Commissioner for Justice, Consumers and Gender Equality during the presentation of the findings. The Czech official stressed that the publication comes at a time when maintaining rule of law is one of the most important EU priorities. In comparison with previous editions, the 2018 scoreboard focuses on the independence of justice systems, the involvement of the executive and parliaments in the appointment and dismissal of judges and presidents of courts of justice, as well as prosecutor services. The Eurobarometer data showed an overall improved or stable perception of judicial independence among EU citizens. Denmark, Finland and Austria scored highest in terms of confidence in judicial independence in 2018. Croatia, which joined the bloc in 2013, ranked last, just ahead of Slovakia and Bulgaria, the scoreboard revealed. 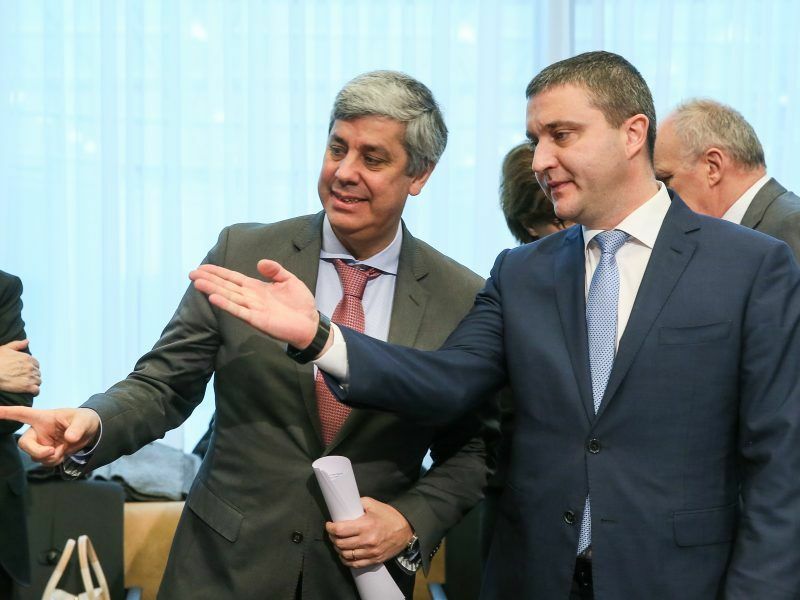 The issue of media freedom in Croatia has earned the EU’s newest member the dubious honour of being visited twice in as many years by a team of press freedom organisation representatives. Upon return, they said the situation has improved but serious concerns remain. Just over 20% of Croatians think the independence of courts and judges is very good or fairly good in 2018, which is 10% less than the year before. Some 30% of Slovaks and Bulgarians thought the same, an increase compared to around 25% each in 2017. Interference or pressure from government and politicians was the most common reason given for the perceived lack of impartiality. Recent judiciary reforms in Poland and Hungary provoked only “slight changes” in the perception of the independence of the judiciary, according to the Commission. But the EU is still on a quest to find an antidote against the deteriorating rule of law. “If a national justice system is broken, even in one country, (…) the trust will disappear,” Jourová warned. During the presentation, she said the Commission had proposed a new rule of law mechanism of a strong conditionality in the next Multiannual Financial Framework (MFF), under which compliance with the rule of law would be linked to the disbursement of European structural funds from the next EU budget. The proposal goes a step further and refers to deficiencies in the rule of law: if they “impair or threaten to impair sound financial management or the protection of the financial interests of the Union, it must be possible to draw consequences for EU funding”. Decisions by the European Court of Justice, reports from the Court of Auditors, as well as conclusions from relevant international organisations will be taken into account when assessing member state compliance. Any countries under the spotlight will be given the opportunity to provide counter-evidence before any decision is taken. Although this option is on the table, the proposal still awaits adoption by the Council with the European Parliament in consultation. But with European elections looming large, it is questionable whether the idea will survive the vote.